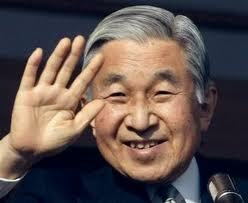 It was the first public remark from Akihito, 77, after the devastating earthquake and tsunami struck northern Japan. 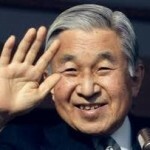 Akihito had never before delivered a nationally televised address of any kind, not even in the aftermath of the Kobe earthquake in 1995 that killed more than 6,000 people. The address was videotaped. He has shown his compassion to the survivors of the disaster and expressed his gratitude to the rescue team. He also expressed his concern over the risk of nuclear radiation spreading from the Fukushima 1 plant 240km from Tokyo. The emperor also passed on his condolences to the families of the dead and the victims of the disaster. Japanese officials have announced that the official death toll from the quake and tsunami has topped 11,000. A further 7,500 remain unaccounted for.